Breast cancer is the second most common cancer in women after skin cancer. About one in eight women born today in the United States will get breast cancer at some point. The good news is that many women can survive breast cancer if it’s found and treated early. A mammogram – the screening test for breast cancer – can help find breast cancer early when it’s easier to treat. This October, Health Partnership Clinic (HPC) is proud to participate in National Breast Cancer Awareness Month to help raise awareness about the importance of early detection of breast cancer. 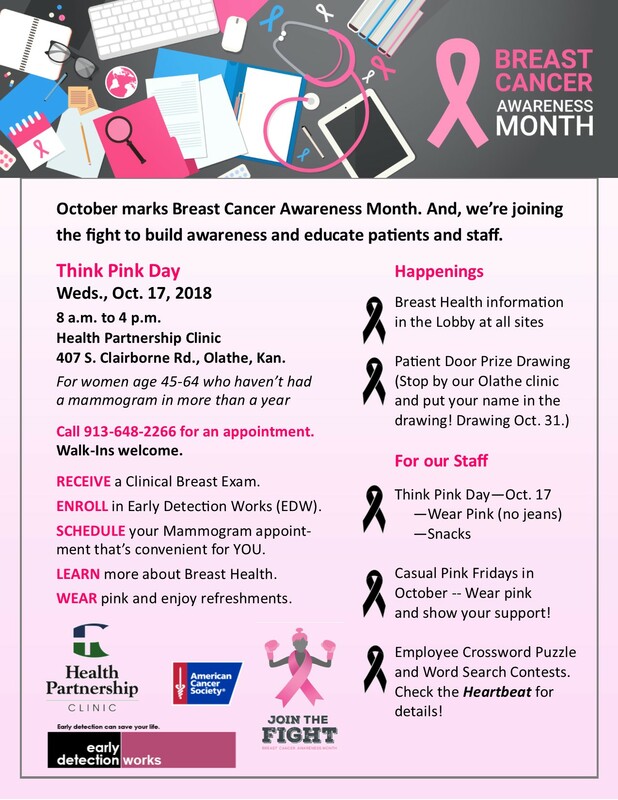 HPC will host a Think Pink Day on Wednesday, Oct. 17, 2018 (click here for more information) at their Olathe campus, 407 S. Claiborne Rd., Olathe, Kan. for women age 45-64 who haven’t had a mammogram in more than a year. The event will run from 8 a.m. to 4 p.m. Women are encouraged to call 913-648-2266 for an appointment, however, walk-Ins are welcome. Breast health information will be available at all clinic sites, and staff are invited to wear pink on Fridays. Staff may also participate in a crossword puzzle and word search contests. At the Olathe location, patients are invited to enter their name into a door prize drawing. One winner will be drawn on Oct. 31. 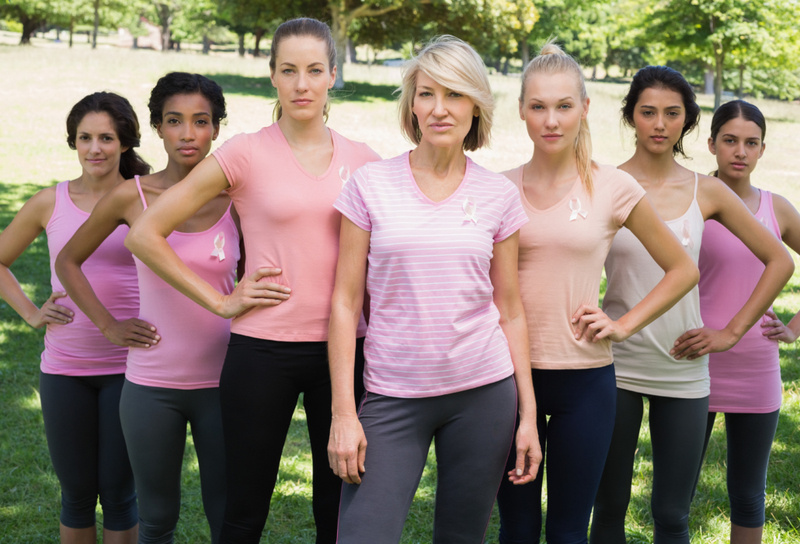 Participants will receive a clinical breast exam, enroll in Early Detection Works (EDW), schedule a mammogram appointment, learn more about breast health and enjoy refreshments. Patients and staff are encouraged to wear pink! If you are a woman age 40 to 49, talk with your provider about when to start getting mammograms and how often to get them. If you are a woman age 50 to 74, be sure to get a mammogram every two years. You may also choose to get them more often. Talk to a provider about your risk for breast cancer, especially if a close family member of yours had breast or ovarian cancer. Your provider can help you decide when and how often to get mammograms. 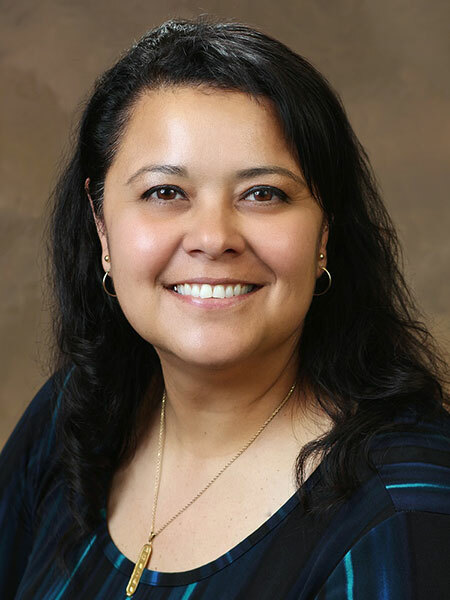 The Centers for Disease Control and Prevention (CDC) provides access to breast cancer screening services to underserved women in all 50 states, the District of Columbia, 5 U.S. territories, and 12 tribal organizations. Learn more at https://www.cdc.gov/cancer/breast/. Information about free or low-cost mammogram screening programs is available through NCI’s Cancer Information Service at 1-800-422-6237. The American Cancer Society provides lists of resources where you can receive a free or low-cost mammogram based on your location. 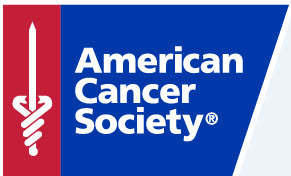 When you go to their website, Cancer.org, look for the blue “My ACS” in the top right corner. When you click on that, you can enter your zip code. Scroll down to the Local Resources section and click on Health Care and Screenings. You can search these resources for free or low-cost mammogram screenings in your area. Learn more at https://www.cancer.org/. The National Breast Cancer Foundation was founded in 1991 by breast cancer survivor, Janelle Hail. NBCF continues to grow every year to help more and more women around the world by educating them about breast cancer and providing free mammograms to women in need. Visit https://www.nationalbreastcancer.org. Putting your health first should be a priority, but many women are so busy with childrearing and careers that they often put their health needs on the back burner. With National Women’s Health and Fitness Week, it’s a great time to remind women about the benefits of exercise and physical health. There are many ways you can keep healthy even when you’re on a tight budget. What are some important health tips for women? -Get your mammograms once you reach ages 40-50, every year between 45-55, and every two years after age 55. -Get a Pap smear checkup if you are between ages 21 and 29. You should get a Pap test every three years. If you are between ages 30 and 64, you should get a Pap test and human papillomavirus (HPV) test together every five years or a Pap test alone every three years. If you are 65 or older, ask your doctor if you can stop having Pap tests. 1.) Now, this may sound silly, but posture. Posture is very important, and it is something many people should really work on more. Various things affect good posture. When you are at school or work or even just hanging out with friends, good posture is often lacking. People slouch because they get too comfortable and they think it looks cool. Slouching wears down your bones and muscles while creating problems and strains in your muscles. Sit up and stand up straight! With heart disease as a leading cause of death in the United States, it’s important to get active. I recommend exercise at least 30 minutes a day five times a week, but anything is better than nothing. You can walk around a track for 30 minutes, walk around your neighborhood if it is safe, walk your dog, go to a fitness class at the gym, garden, swim, bicycle and so much more! 3.) Avoid drugs and alcohol. If you do drink, limit it to one glass a day of wine (5 Fl oz), one beer (12 Fl oz), or 80 proof distilled spirits (1.5 Fl oz). 4.) Protect your skin from the sun! Wear sunscreen with an SPF of at least 15 and wear hats, sunglasses and watch for unusual marks and burns you may obtain from the sun. See a doctor immediately if you find a suspicious spot. 5.) Take some time to “smell the roses”. It is important to take time to just relax and remember what is important to you. If you enjoy gardening, or cards, or painting…or whatever… do those things! 6.) Meditate or find some way to make yourself relax. Try meditation. Do yoga, cardio, or take walks. The word “healthy” doesn’t solely refer to low fat, sugar or calorie foods. It also refers to non-processed foods, foods that are natural, and foods that are actually meant to be digested. I recommend limiting soda pop, ramen noodles, potato chips, fruit snacks and other processed foods. Eat food with fiber. Fiber is very important for the body, but many people cut it out accidentally because they don’t like the taste or how it mixes into food. For example, many people use all-purpose flour when they could use whole wheat flour in cooking. Fiber is good for the body because it helps with healthy bowel movements and softens the stool. Eat your greens! Many people skip this because salad is not filling. However, adding some lean protein such as chicken or chickpeas can make it filling and healthy. Many essential vitamins that fight off diseases and form antibodies come from eating fruits and veggies. Mental health is very important to your overall life. Remember to enjoy the little things, slow down and find ways to get your brain working. Read a good book, play sudoku or do math…do things that make you think! Just watching television or playing on your phone is not healthy. It’s essential to take care of your health. With these eight steps, you should be on a good track! For a well-woman checkup, call Health Partnership Clinic at 913-648-2266. Go schedule yours today!